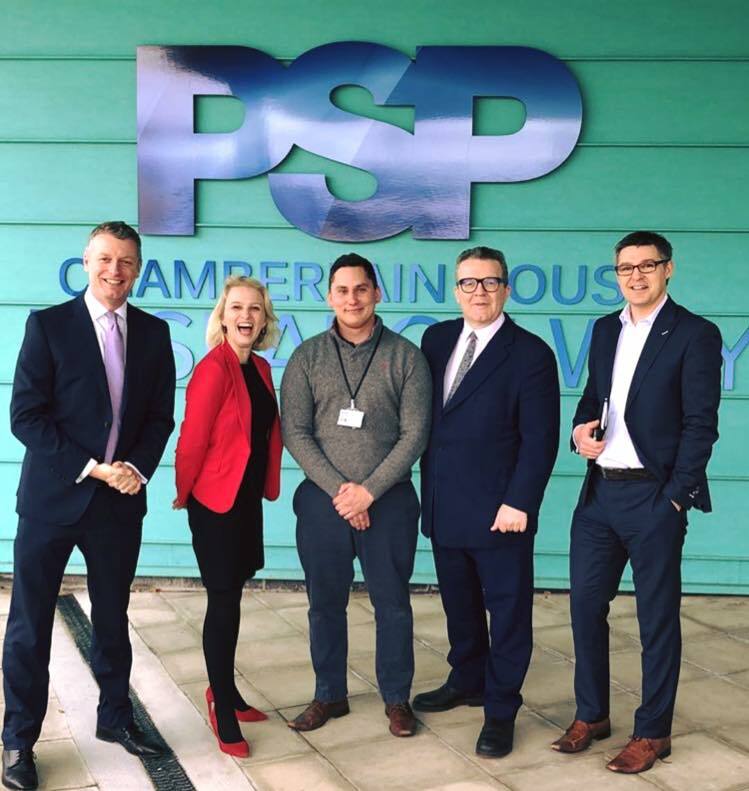 It was great to welcome Tom Watson MP, Deputy Leader of the Labour Party and Shadow Secretary of State for Digital, Culture, Media and Sport to Plymouth yesterday. Tom joined Luke Pollard and I in a tour of Plymouth Science Park and met with digital and cyber security firms. It was great to get Tom’s support for the Fly the Flag Campaign for Devonport Dockyard, the day before the decommissioning ceremony for HMS Ocean. Tom was clear that we need to stop Tory defence cuts from adversely affecting Plymouth and our national military capability.